Join us as we document our quest to inspire, encourage, motivate and nurture all children to be future scientific “doers and thinkers”. Accepted an invitation from the district director of the GDE (Gauteng Department of Education) to reshape the future of robotics education in specialist schools across the province. This work is ongoing. 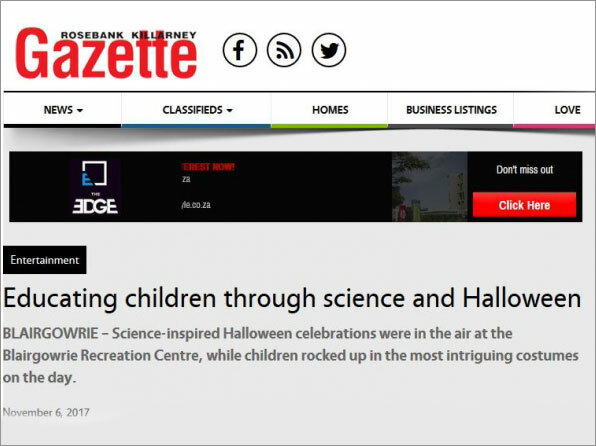 We were delighted to have our STEM Halloween Adventure make it into the paper! 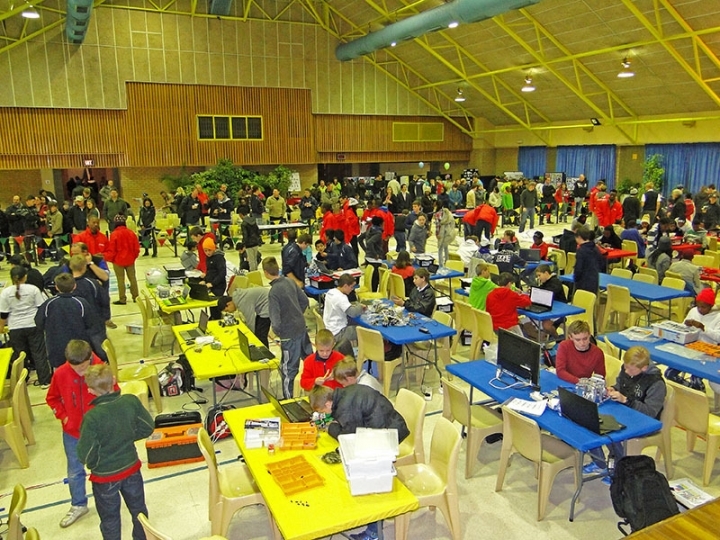 Attending the World Robotics Olympiad national competition at the Tshwane University of Technology in Pretoria was a complete blast. The participants all performed exceptionally, and we got to mingle with various like-minded Roboticists! We were both excited and honoured to be invited by the CEO of Mercurial Pictures, Dr. L. Manzi, to give a technical presentation about the uses and impact of Robotics in the film industry . Our presentation was met with great enthusiasm at MUT in Kwa-Zulu Natal; both by the students at the University of Technology as well as by various national and international guests at the CineCulture at Essence festival. 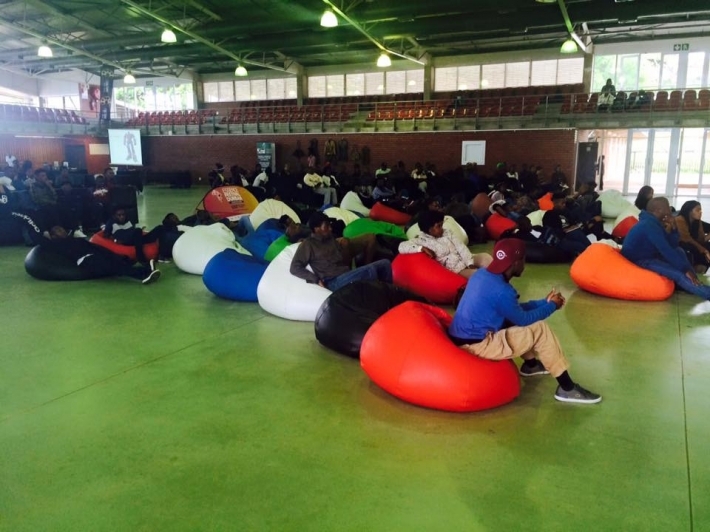 Enabling and inspiring many budding mechatronics engineers and roboticists was most certainly a highlight; and we look forward to seeing many great movies based in the Science Fiction and Fantasy genres coming out of Africa in the near future. We were excited to have made an appearance on the popular children’s variety TV show, iKids on DSTV, ITV. 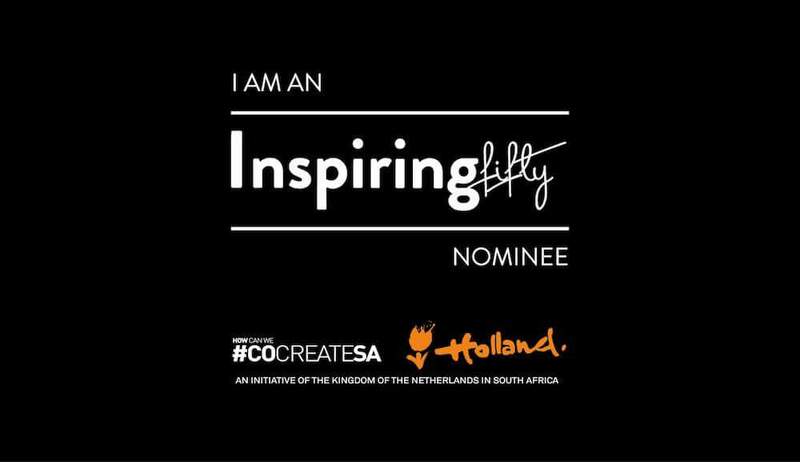 Extremely excited for our CEO, Shazia Labhadur, who was nominated by #COCREATESA, an initiative of the Kingdom of the Netherlands in South Africa, to be an inspiring women, among the many female role models in the innovation and technology sector. 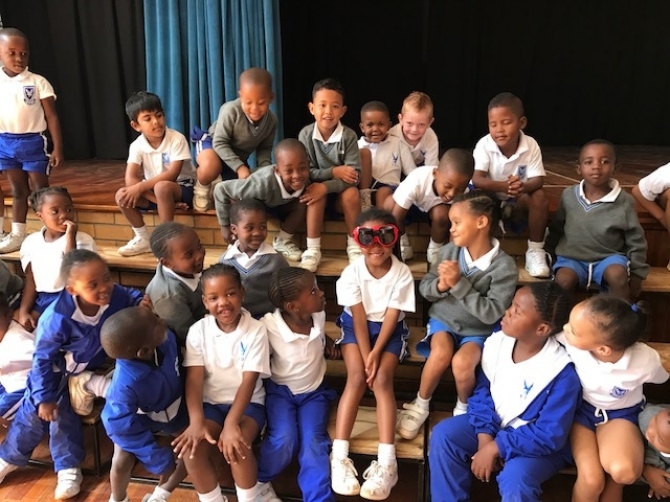 The year 2016 ended with a resounding “BANG”, after the success of our STEM Holiday Programmes, Founder and CEO, Shazia Labhadur was invited as a guest to make our television debut on a hip teen variety show called Funatix on SABC 3!